I have a problem. It’s a P28 White Chocolate Peanut Butter problem. It’s so delicious, I can’t stop eating it. I want it all over my body. Okay, well maybe I just want to eat it. P28 has a link on their page for Menu Ideas. I decided to check it out, hungry for new ways to use my new drug, healthy spread. 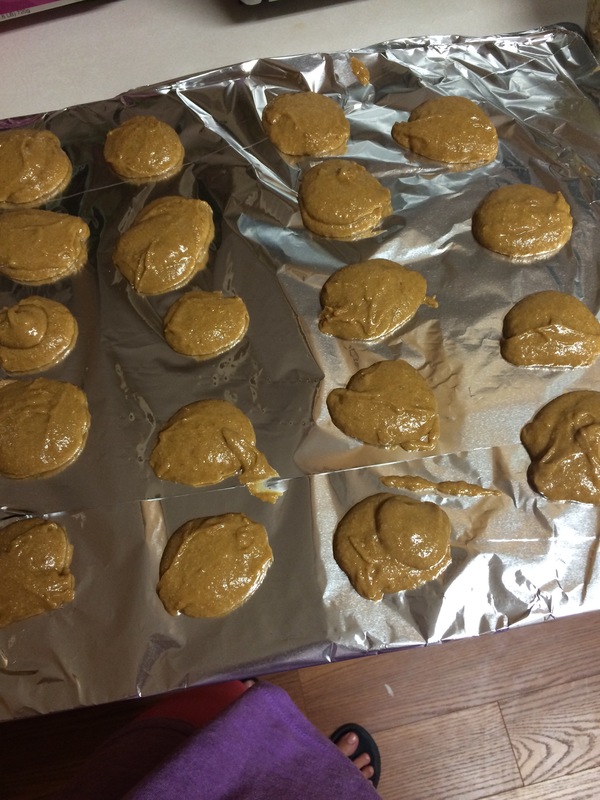 That’s when I found the lovely words: P28 White Chocolate Peanut Butter Cookies. I even had all the ingredients on hand except the coconut sugar! 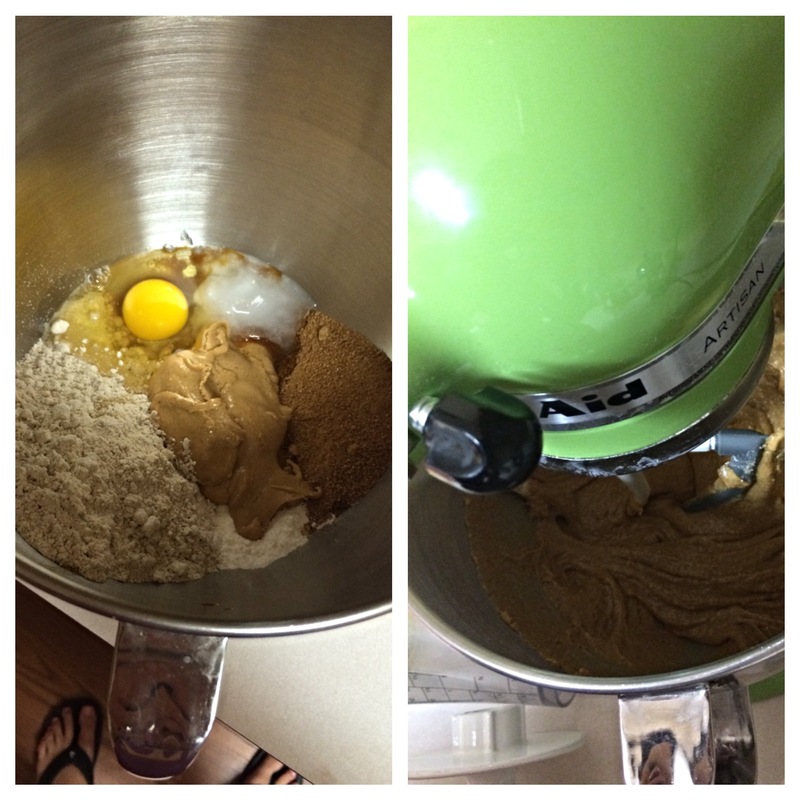 I have not used coconut sugar before, but I’m a big fan of it now! 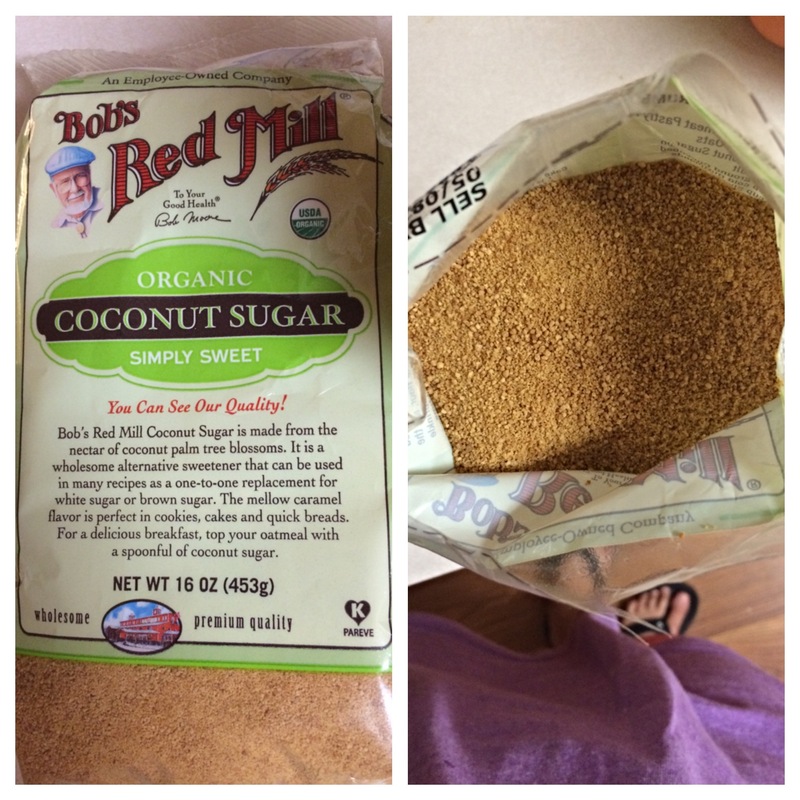 What the heck is coconut sugar? I did not find much solid evidence about the nutritional qualities of coconut sugar, but some sources say that has a lower GI index and that it retains some of the vitamins and minerals from the coconut itself. The calories and carbohydrate amounts are very similar to pure cane sugar though. 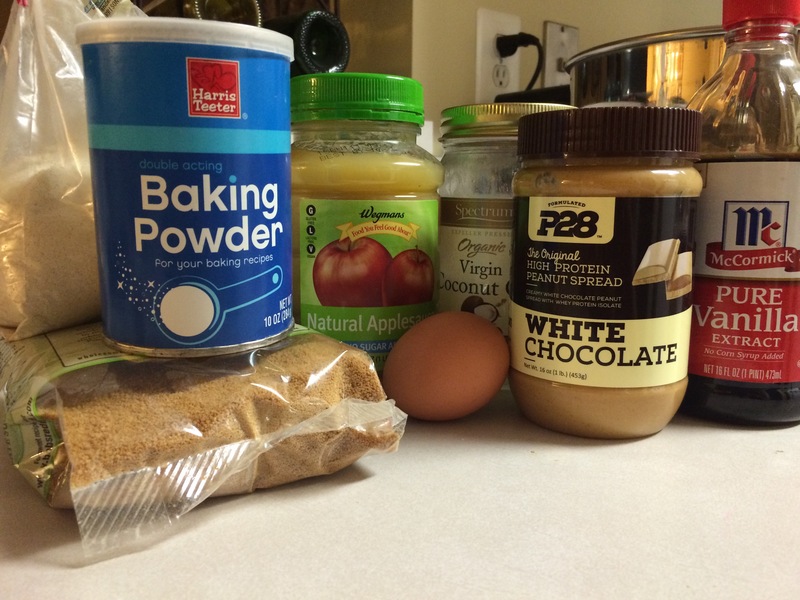 Place all ingredients in a large bowl, mix until well combined. Matter will be slightly wet. 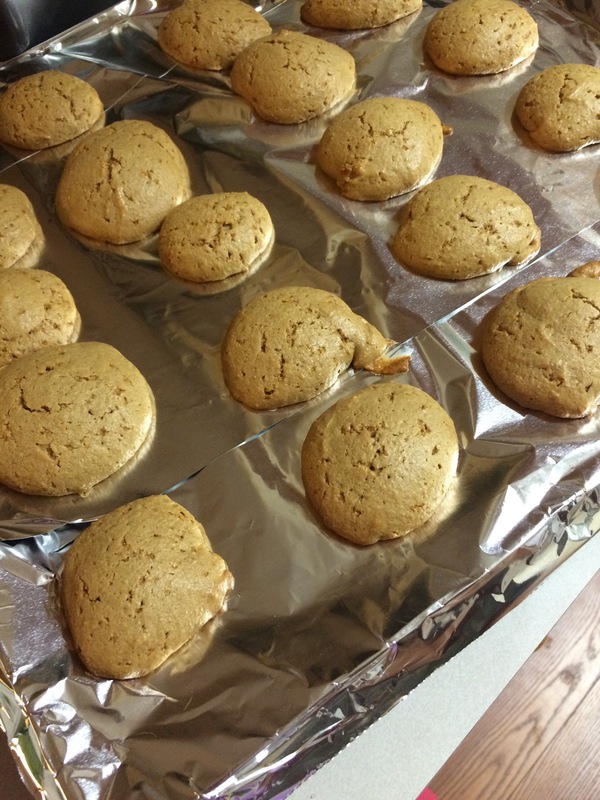 Using a cookie scoop (or melon ball-er), place each mound on a foil lined baking sheet. Bake for 12-15 minutes unit edges are slightly golden brown. Do not over bake.